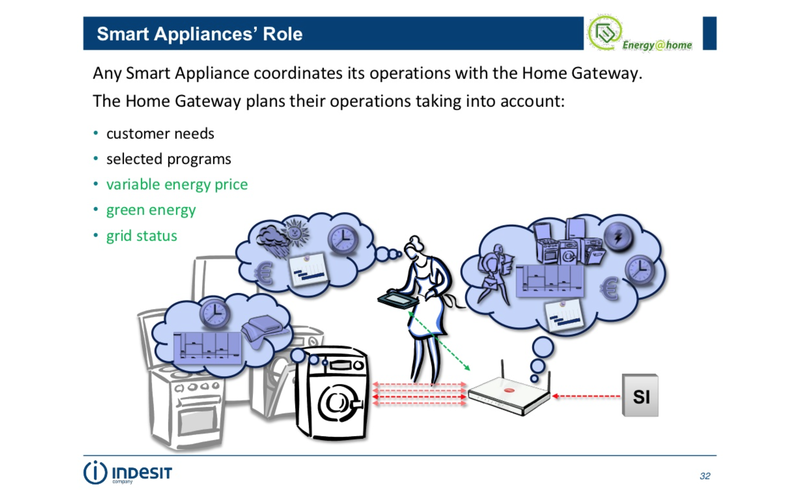 Zigbee is part of the Smart Network that both the Electric companies (BC Hydro & FortisBC ), Gas Companies (FortisBC) and the Appliance companies have a plan for in the not to distant future. 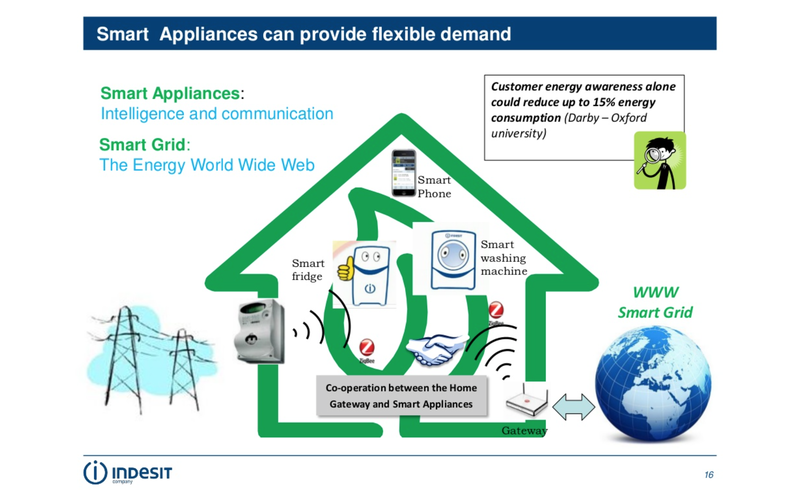 The so called “Smart Appliances” will communicate with the smart meter network. ” Home Area Network (HAN) : Every OpenWay CENTRON meter includes a ZigBee radio for interfacing with the HAN, in-home displays and load control devices. The OpenWay CENTRON can store consumption from 2.4GZ OpenWay gas modules utilizing the ZigBee radio. 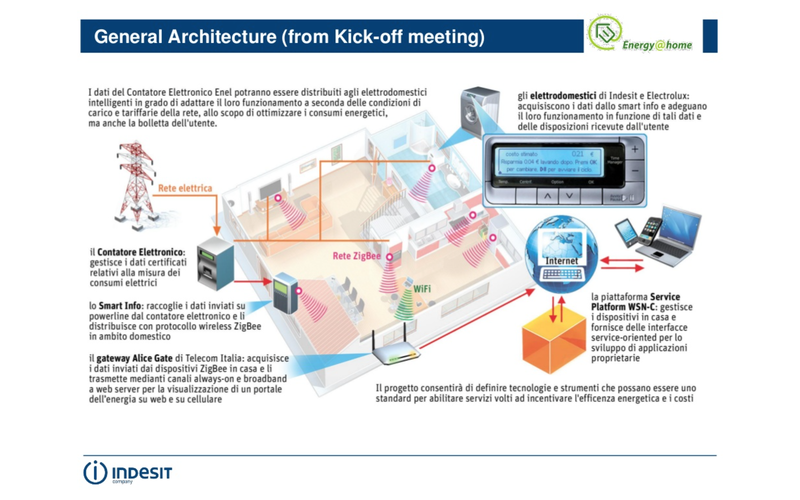 ” The second transmitter inside every Smart Meter is the quintessential Trojan Horse, which utilities call the “ZigBee.” It emits its radiation – in all directions – on the microwave oven frequency of 2.4 GHz and radiates for approximately 250 feet! 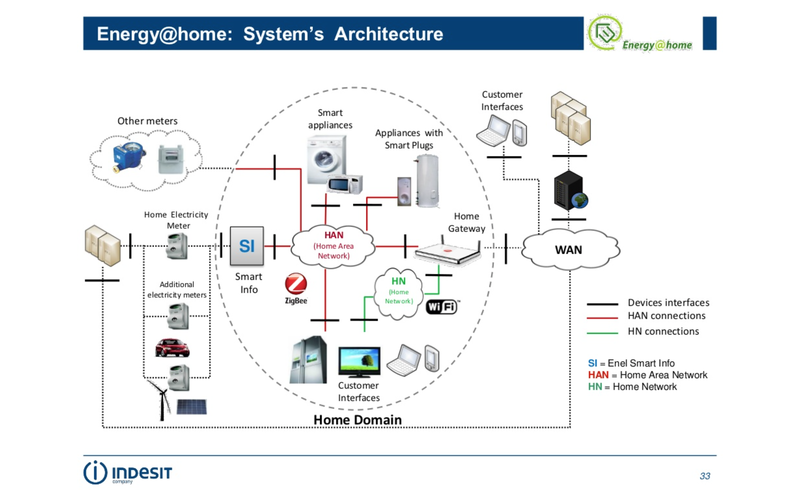 The ZigBee is there for one reason only: to control and operate the 15-or-so “Smart Appliances” electric utilities envisage being in every home of tomorrow. 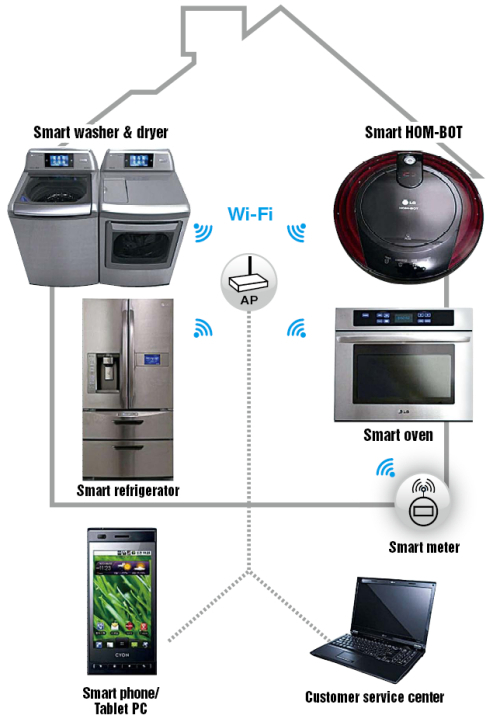 Note: Smart Appliances all have their own Zigbee-compatible transmitter, receiver and antenna radio circuit enabling each to communicate its individual consumption data to the utility, via the ZigBee radio and, in turn, receive instructions from the utility via the ZigBee radio circuitry. Pacific Gas and Electric, San Diego Gas and Electric and Silver Springs Networks have all admitted that Smart Meters are active almost constantly throughout the day/night in perpetuity – contrary to what all electric utilities tell governments and the public! 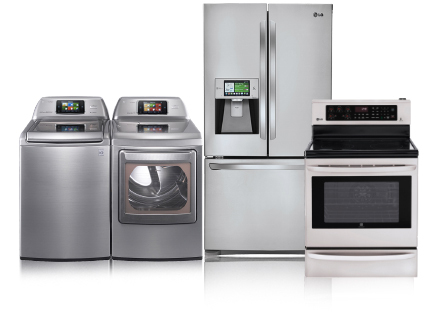 Although most appliance manufacturers have Smart Appliances in mind, most people don’t see a real need for them. The Zigbee chip communicating with a smart meter in order to save you money on electricity? – and create even more eletrosmog in the process – it just doesn’t seem practical to many people. Companies are arguing that any device that has computerized software in it, e.g. a ZigBee chip in a smeter or appliance, must be used as directed by the company. We do not own the appliance to use as we wish and, it seems, we cannot remove the chip that might be invading our privacy. Already there are appliances that say in the warranty that if the chip is removed or tampered with, the warranty is null and void. Bill C-11 in Canada seems to be saying we lose all control once we “buy” a product with some computer capacity. 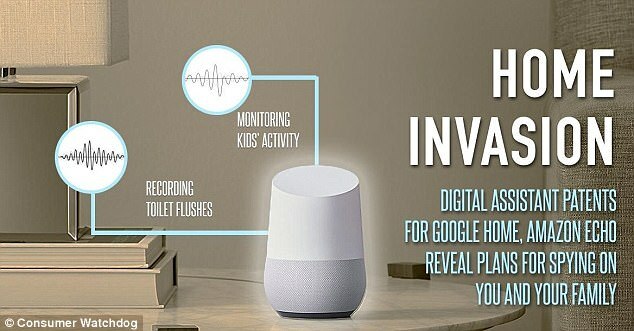 We already have seen that Samsung TVs capture voices and motion, invading privacy within our homes. We need to fight to retain our right to privacy. Plus, its new smart fridge includes Amazon’s Alexa and a bunch of cameras. Now that phenomenon is reaching its logical endpoint: during the company’s CES press conference today, LG marketing VP David VanderWaal says that “starting this year” all of LG’s home appliances will feature “advanced Wi-Fi connectivity.” One of the flagship appliances that will make good on this promise is the Smart Instaview Refrigerator, a webOS-powered Internet-connected fridge that among other things supports integration with Amazon’s Alexa service. Alexa isn’t an inherently bad fit for a refrigerator, which like the Amazon Echo itself can just sit in the corner of your kitchen awaiting your command. The main problem there is that LG hasn’t announced how much this fridge will cost; it’s almost certainly going to be more than the cost of adding an Amazon Echo to your current kitchen setup or even the cost of an Echo plus a new dumb fridge that just sits there and keeps food cold without connecting to your network. Other potentially useful additions include “stickers and tags” you attach to specific items in the fridge to denote what food is stored where and when it expires, which lets the fridge generate alerts when foods are close to spoiling. A wide-angle camera mounted inside the fridge lets you look inside your fridge remotely just in case you think you left something off your grocery list. Things veer off track when you start talking about the fridge’s other features. For instance, you can tap twice on its 29-inch 1080p touchscreen to turn the screen “transparent” and see what’s in your fridge, something that would normally require grabbing the handle of the fridge and applying an amount of force sufficient to open the door. That the fridge is powered by webOS also opens it up to Internet browsing and apps, just in case the experience of standing in front of your regular fridge with a phone or tablet isn’t enough.